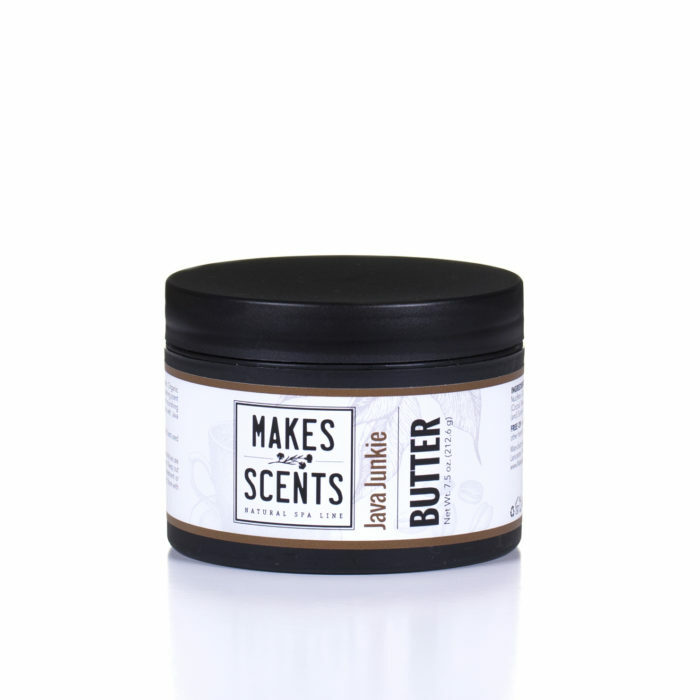 Rescue your dry skin with this light, yet soothing blend of aloe vera, organic sunflower seed oil, coconut oil, and natural cocoa butter. As your skin absorbs the emollient and free-radical-fighting benefits of Balance Body Butter, let your cares drift away as the subtle scents of lavender and citrus fill your senses. 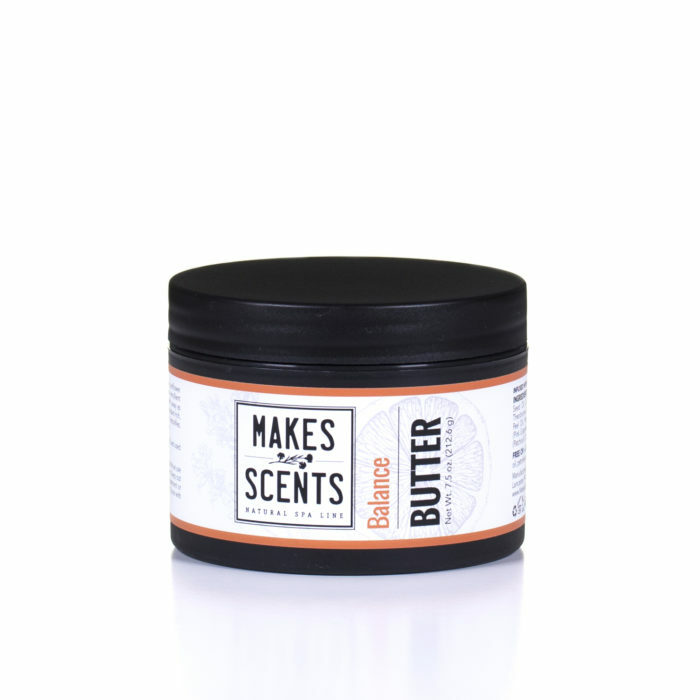 Made with antioxidant-rich, anti-inflammatory essential oils of orange, pink grapefruit, and patchouli, it detoxifies, cleanses, and tones. 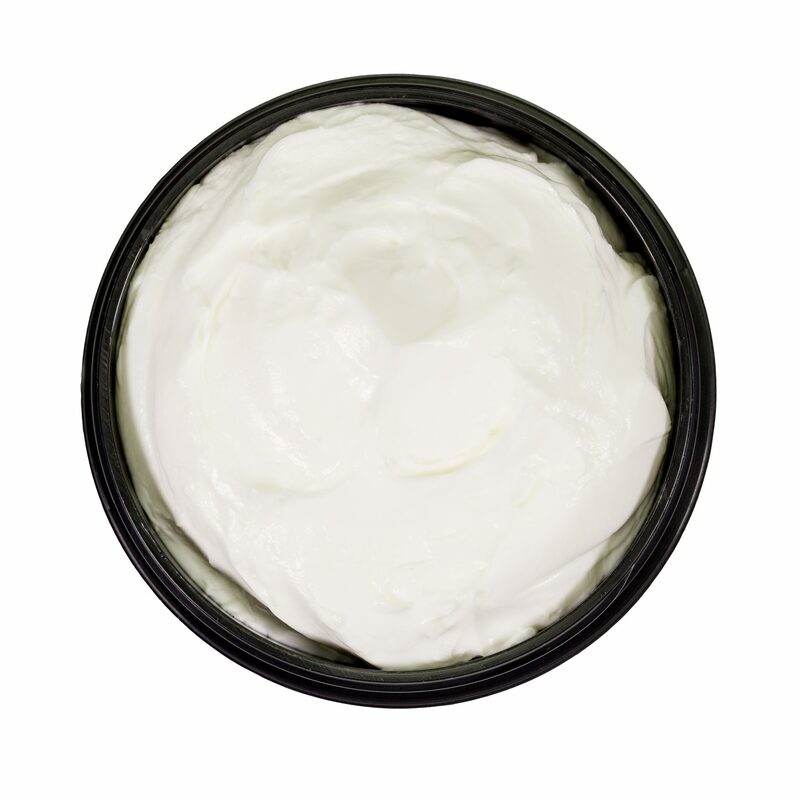 Protect and nourish your skin with Balance Body Butter. INGREDIENTS: Aloe Barbadensis Leaf Juice, Organic Helianthus Annuus (Sunflower) Seed Oil, Cocos Nucifera (Coconut) Oil, Cetearyl Alcohol (and) Polysorbate 60, Theobroma Cacao (Cocoa) Seed Butter, Stearic Acid, Citrus Aurantium Dulcis (Orange) Peel Oil, Phenoxyethanol (and) Caprylyl Glycol (and) Sorbic Acid, Citrus Paradisii (Pink Grapefruit) Peel Oil, Lavandula Angustifolia (Lavender) Oil, Pogostemon Cablin (Patchouli) Oil. 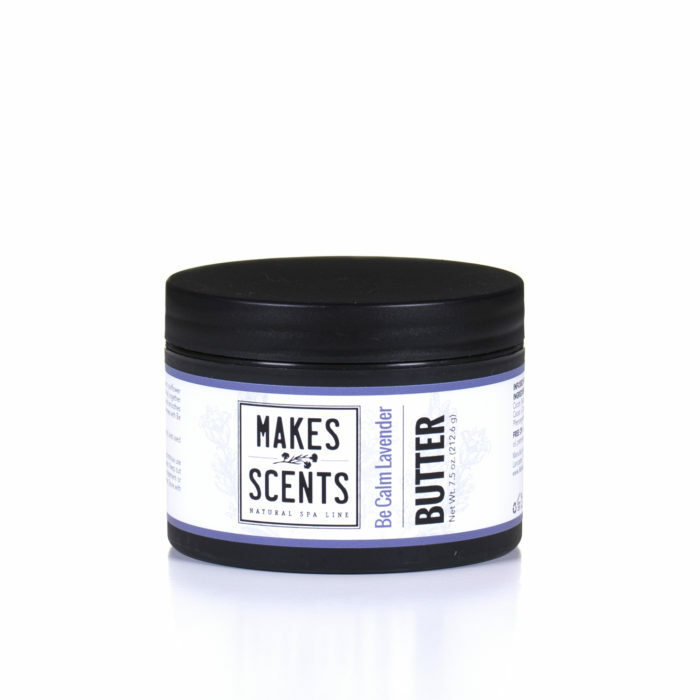 I love, love love this body butter. It leaves my skin soft smooth without being greasy or too oily. It is the perfect recipe for taking care of my skin. 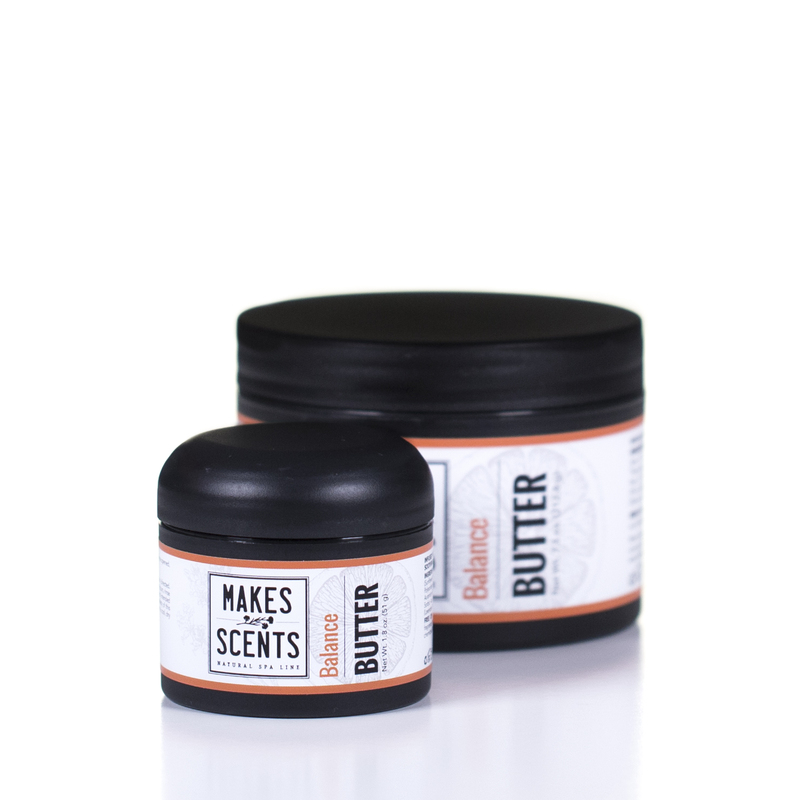 I love the scent of Balance too! Smells so good!